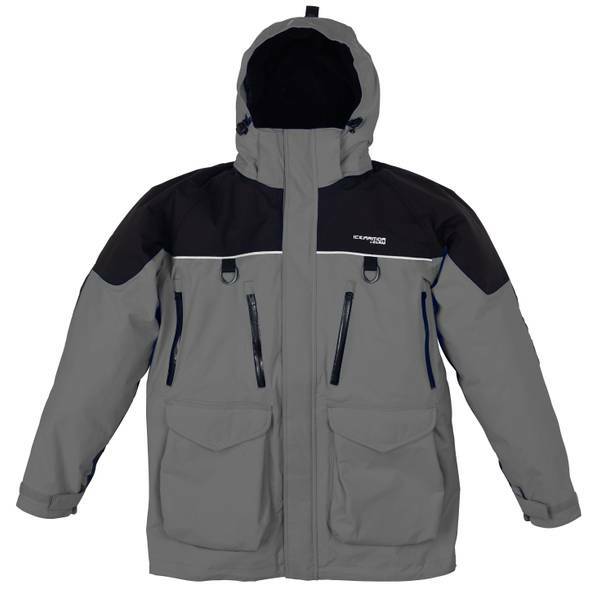 Blain’s F&F and Reeds both have great prices on the Clam IceArmor Edge Bibs and Jackets. Stock is limited so hurry over and grab your size, these likely won’t be restocked again this year. *Scroll down page to find items. 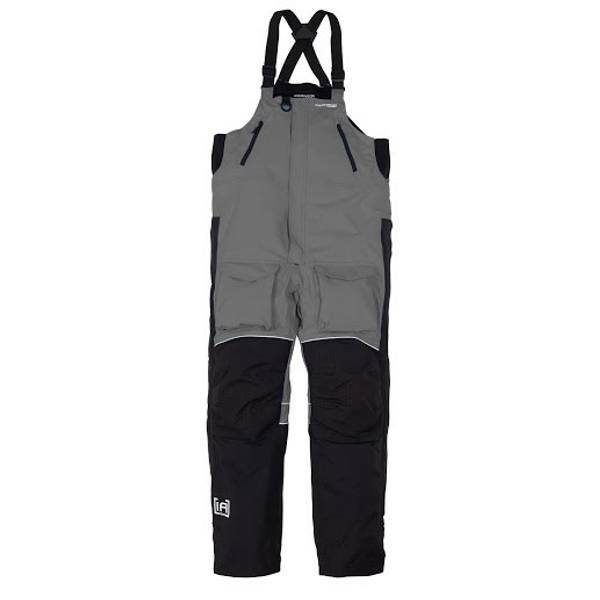 Own and use a Clam IceArmor Edge Suit? 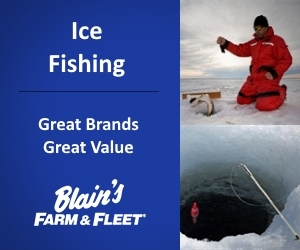 Take advantage of these Ice Fishing Deals? Give us your two-cents in the comments below. Posted on February 3, 2017 by IFDPosted in All Deals, Apparel & ClothingTagged Bibs, Clam, Edge, Ice Armor, icearmor, Jacket, Parka.